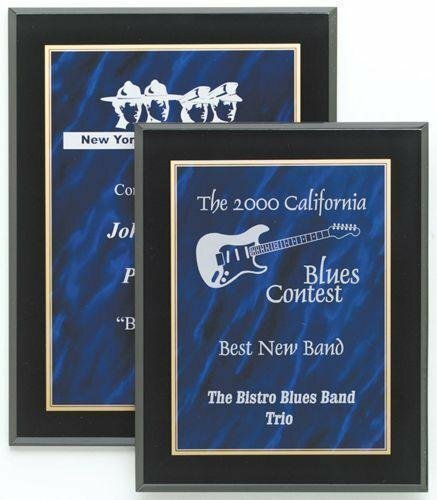 The Artistic Acrylic Award Plaque has a contemporary color theme. 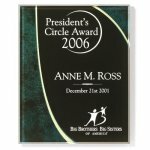 These acrylic plaques have a eelf adhesive easel back for hanging or standing. 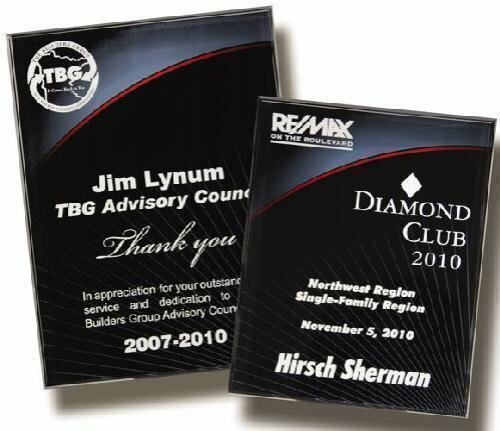 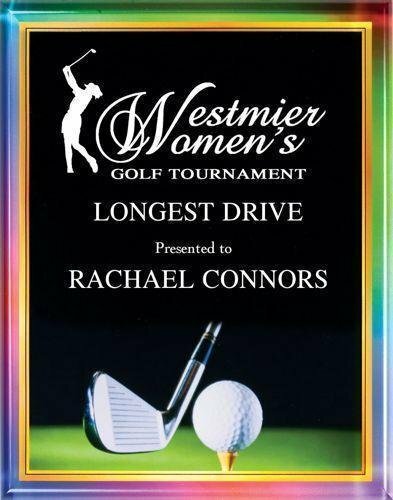 This acrylic plaque is laser engrave on the back for an elegant effect. 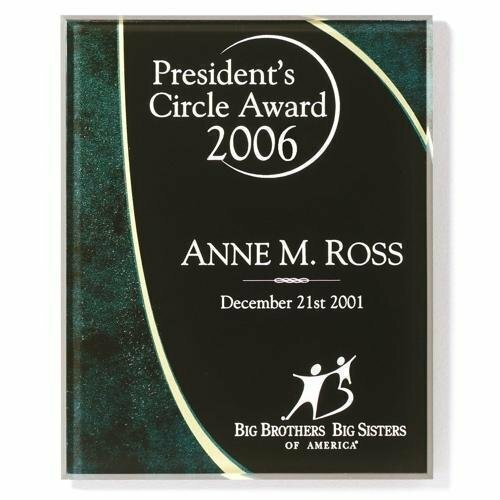 The Horizon Golden Acrylic Plaque is laser engraved on the back giving the engraving a depth and elegant appearance. 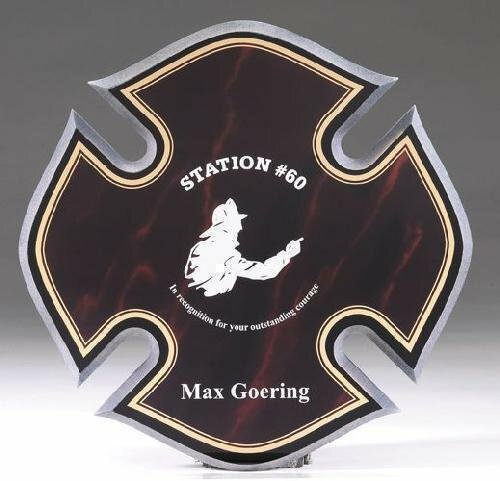 The Maltese Cross Acrylic Plaque has a red marble finish and makes an excellent fireman award. 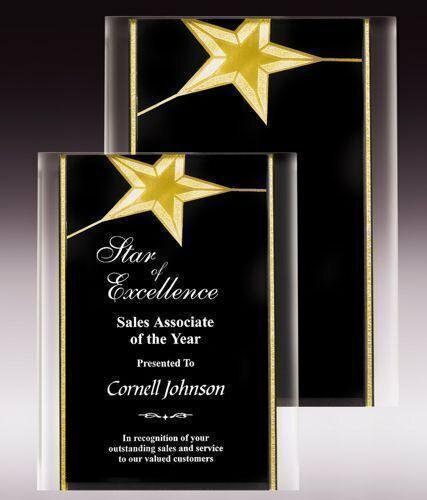 This acrylic award is laser engraved creating a uniquely beautiful award. 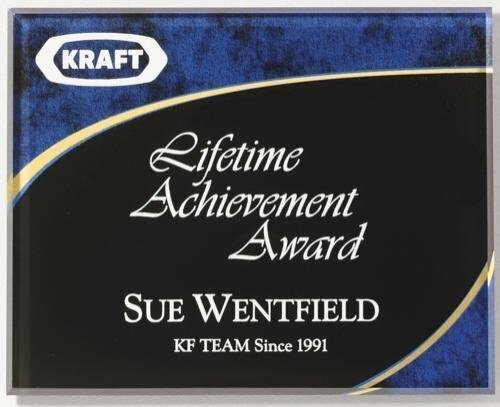 The Marbled Blue Acrylic Plaque makes an excellent business award. 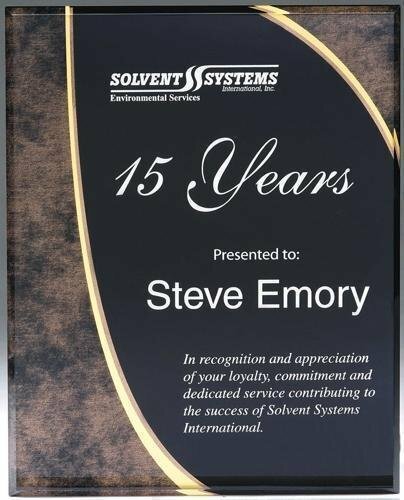 This acrylic award is laser engraved creating a uniquely beautiful award.